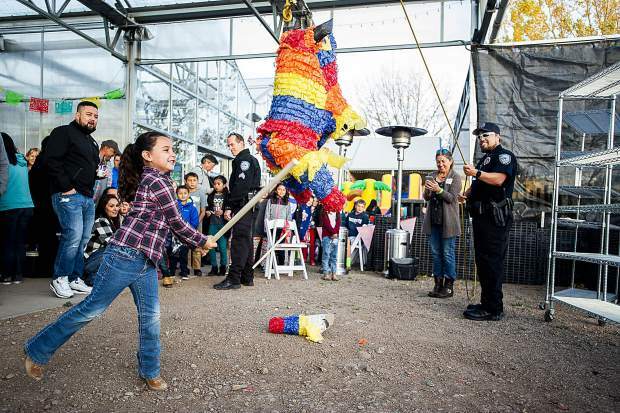 Arianna Leach, 6, hits a pinata at the Fiesta de Tamales in El Jebel Saturday night benefiting English in Action. 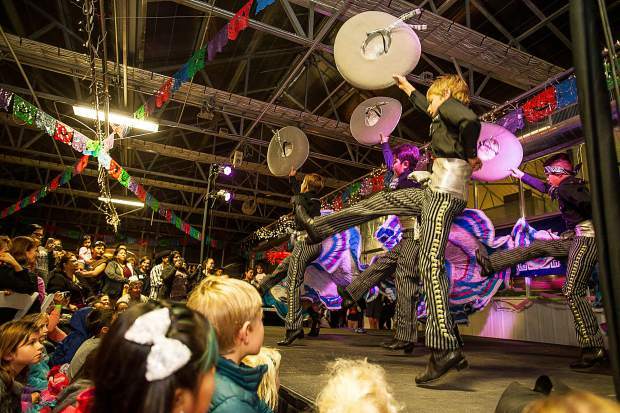 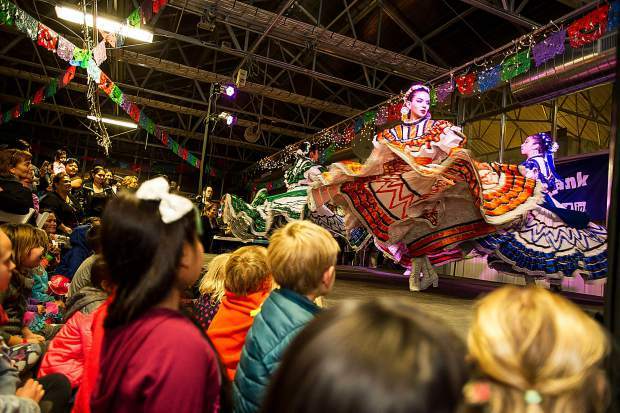 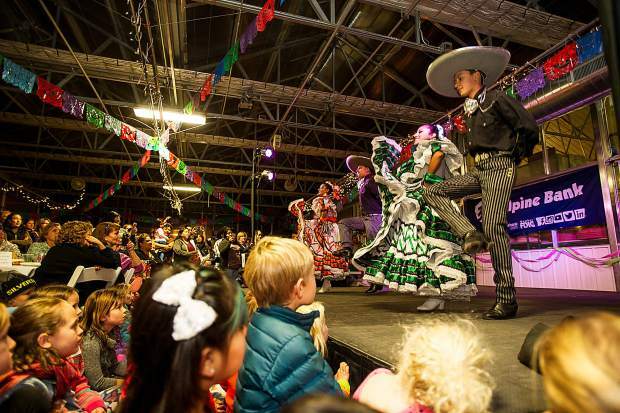 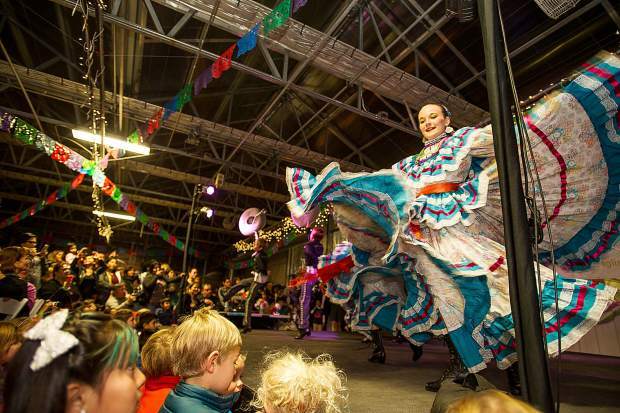 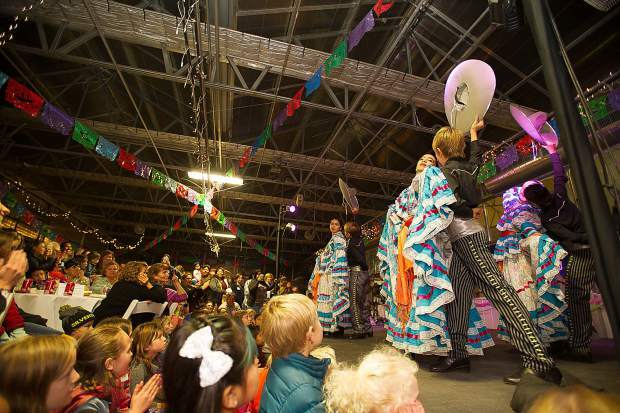 The Folklorico dancers from the Aspen Santa Fe Ballet performing at the Fiesta de Tamales in El Jebel beneftting English in Action's programs. 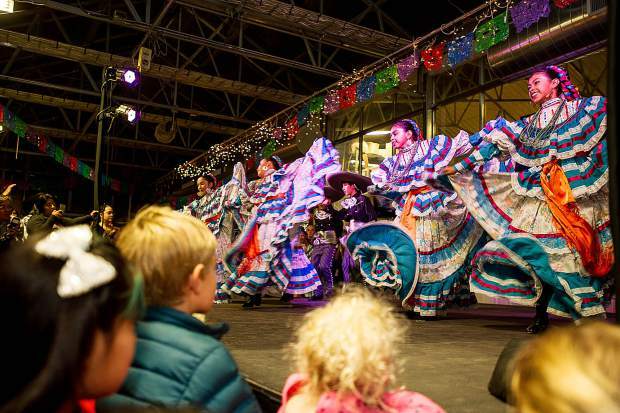 The Folklorico dancers from the Aspen Santa Fe Ballet performing at the Fiesta de Tamales in El Jebel benefitting English in Action's programs.